This is a relatively new process( 30 years old) used for making small parts. 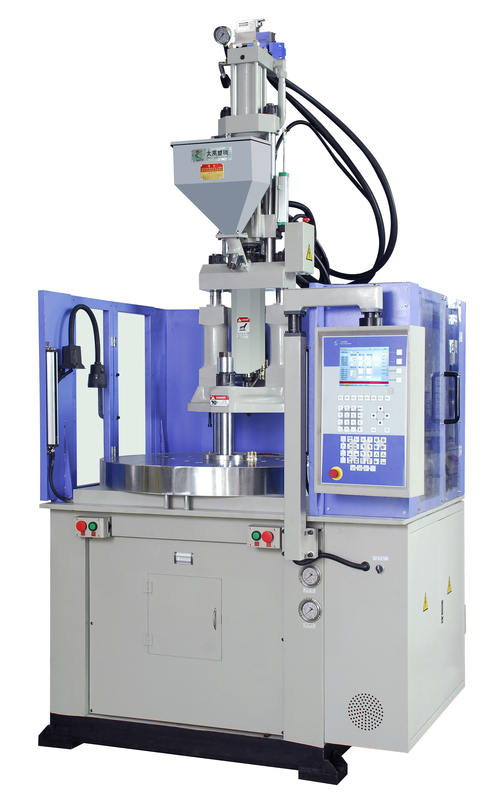 The tooling for this process is almost exactly like tooling for plastic injection Plastic Molding Machine. Once the green part has been molded, they are debound and sintered.